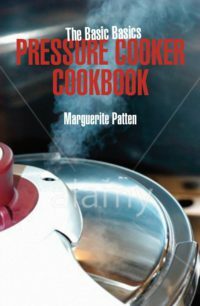 “Diabetic Cooking for One and Two” solves the problem that faces many diabetic cookery books; recipes set for four of more peal by offering a collection of easy, tempting recipes in smaller portions. 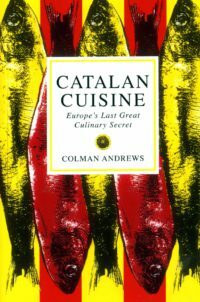 Based on the very latest research it gives nutritional guidelines, a menu planner, advice on how to shop and plan your meals, over 100 recipes all with nutritional analyses catering for contemporary culinary tastes, consisting of meals with a high intake of vegetables, pulses, fruit and whole grains. Most health experts agree that the UK is facing a huge increase in the number of people with diabetes. Since 1996 the number of people diagnosed has increased from 1.4 million to 2.8 million. By 2025 it is estimated that over four million people will have diabetes. Most of these cases will be Type 2 (non-insulin dependent) diabetes and happily this form of diabetes is controlled by diet and exercise. So understanding nutrition and diet is essential to maintaining your health as a non-insulin dependent diabetes sufferer. However because of our ageing population and rapidly rising numbers of overweight and obese people many diabetics today are either living alone or are a couple. 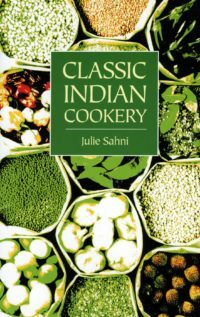 So preparing meals using regular diabetic cookbooks which cater for four or more people can provide meals that are too big and wasteful. 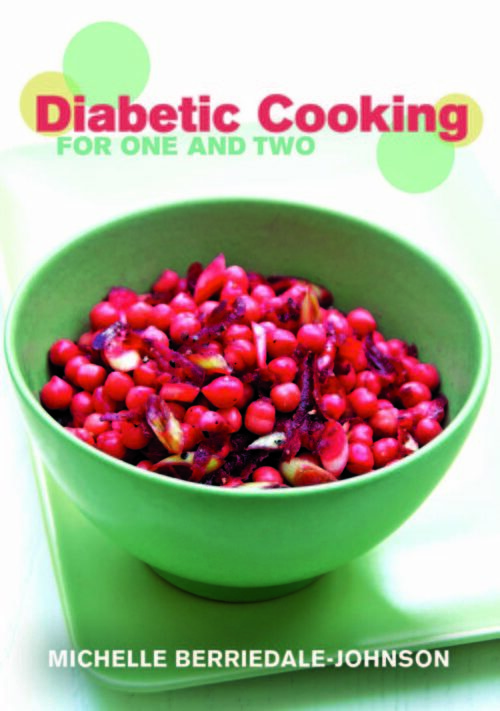 “Diabetic Cooking for One and Two” solves the problem by offering a collection of easy, tempting recipes in smaller portions. Based on the very latest research it gives nutritional guidelines, a menu planner, advice on how to shop and plan your meals, over 100 recipes all with nutritional analyses catering for contemporary culinary tastes, consisting of meals with a high intake of vegetables, pulses, fruit and whole grains. 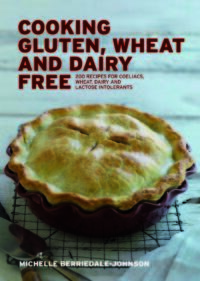 Be the first to review “Diabetic Cooking for One and Two” Click here to cancel reply.